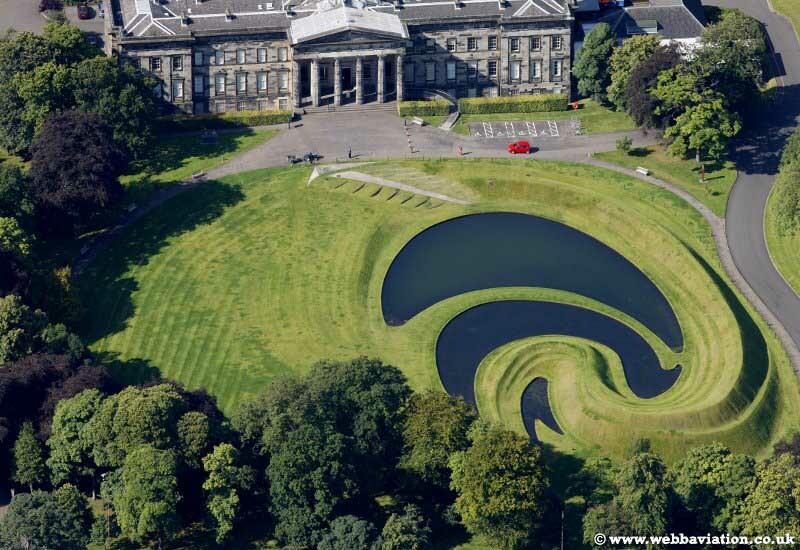 Celebrating Scotland’s Art is a major project to improve and expand the Scottish National Gallery, breathing new life into one of Scotland’s best-loved buildings. 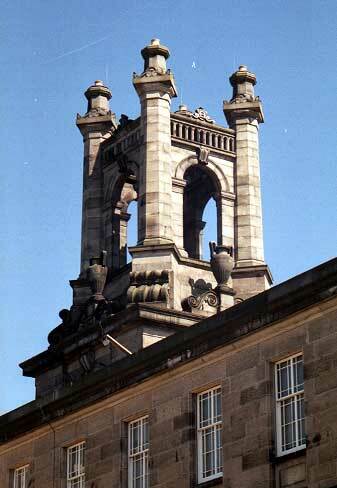 The redevelopment will radically improve the way we display our world-class collection of historic Scottish art. 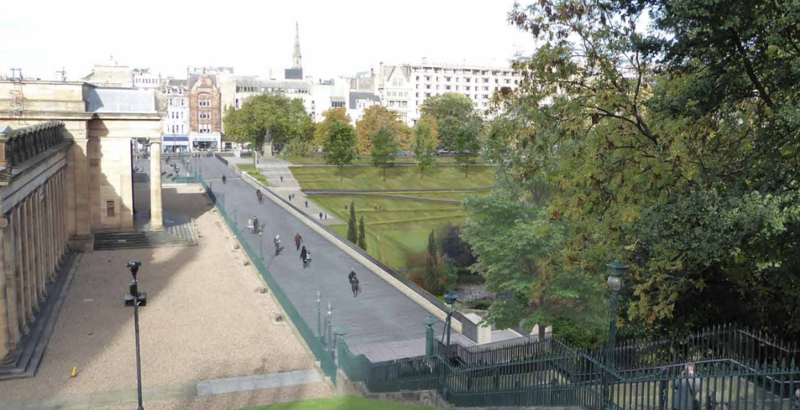 It will also vastly improve the visitor experience throughout the Gallery complex, and create a more natural setting and entrance within East Princes Street Gardens. 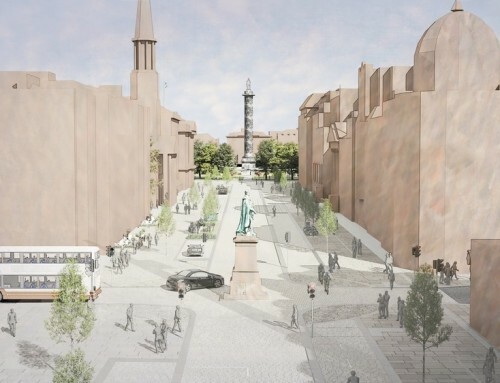 This short video looks ahead to this bigger, brighter future for the Scottish National Gallery. 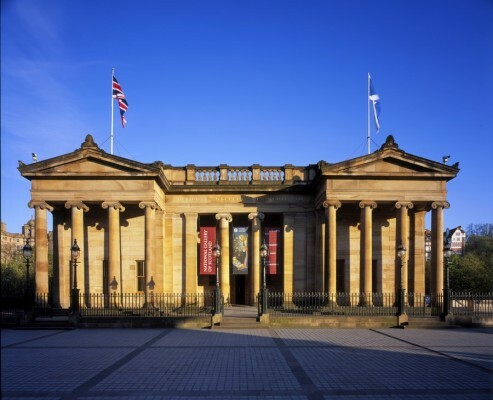 1st of September 2016 – Work on a £16.8m extension to the Scottish National Gallery in Edinburgh started this week after the City of Edinburgh Council formally approved the planning applications. 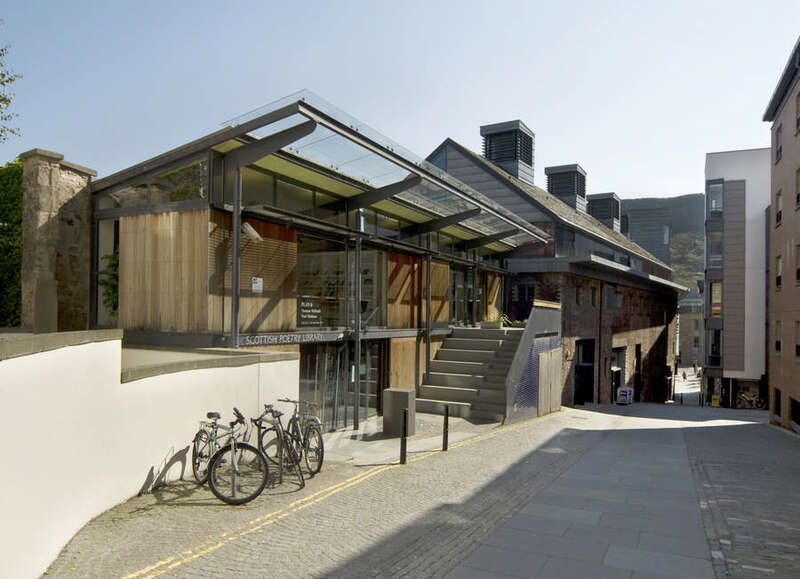 The National Galleries of Scotland (NGS) said the new extension will radically improve access to its world-class collection of Scottish art. 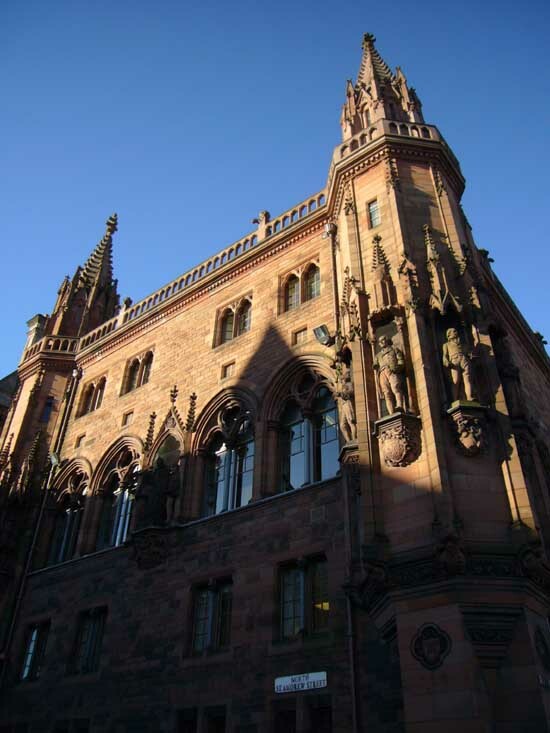 The Scottish rooms, Print Room and Library in the Lower Level of the Scottish National Gallery (SNG) closed this week to allow for the preparation of the building. 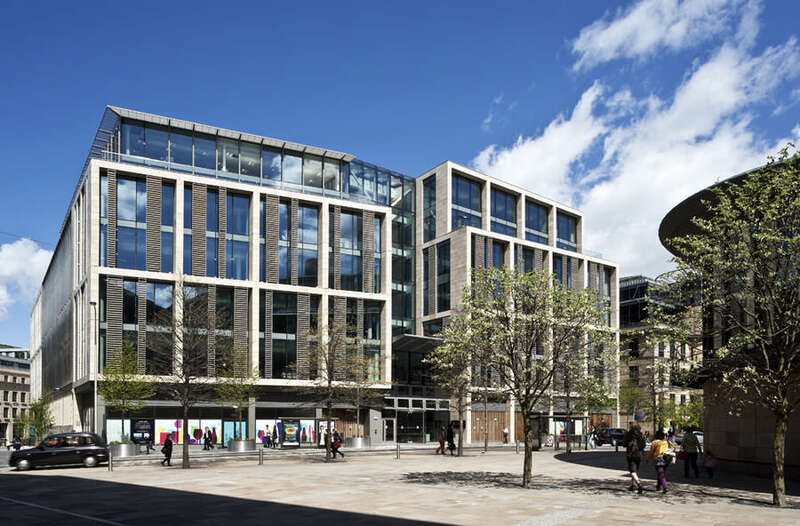 The Hoskins Architects team is led by director Chris Coleman-Smith. 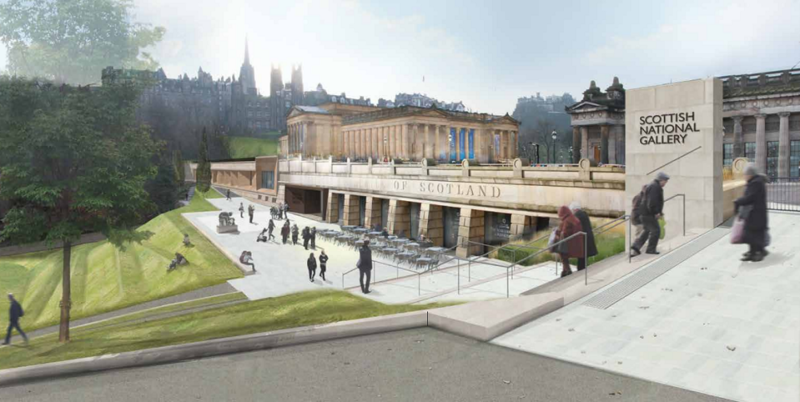 The National Galleries of Scotland announced today, 1 May 2014, that Gareth Hoskins Architects has been appointed to oversee a major transformational project at the Scottish National Gallery over the next 4 years. 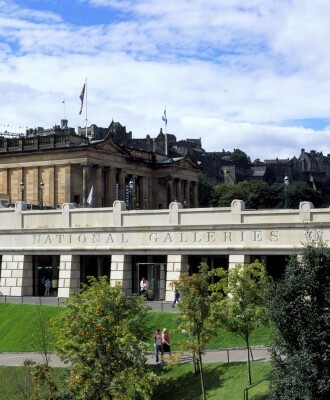 Galleries devoted to the national collection of historic Scottish art will be radically overhauled and significantly expanded whilst greatly improving visitor circulation and facilities at the Scottish National Gallery. 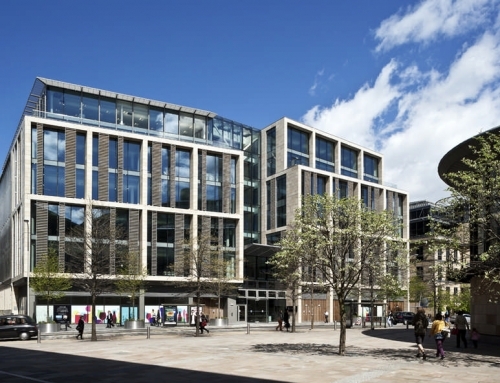 The iconic building situated at The Mound in the centre of Edinburgh currently welcomes over a million visitors each year. 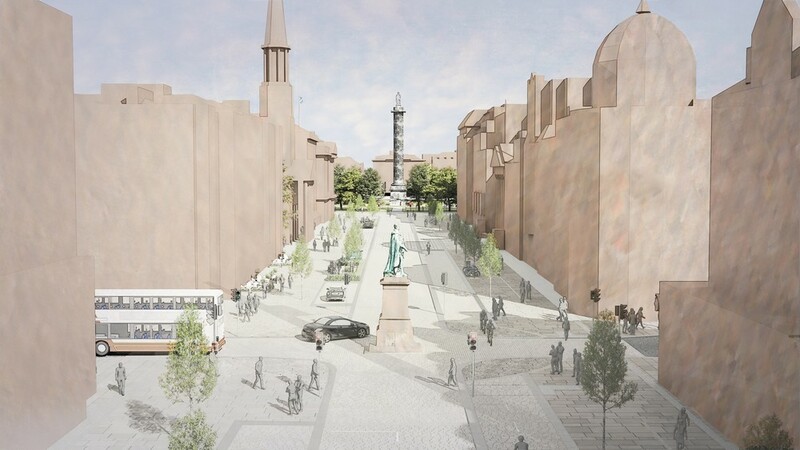 The development aims to almost double the display space for Scottish art within the Scottish National Gallery designed by William Henry Playfair (1790-1857) and which opened in 1859. 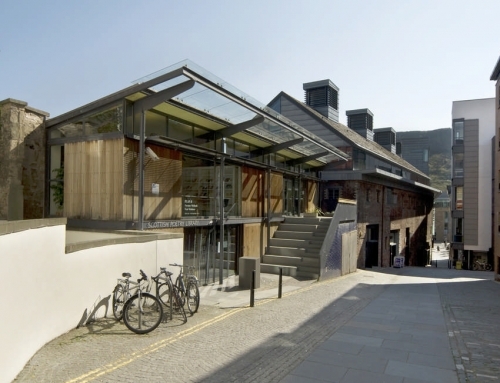 Gareth Hoskins Architects is one of Scotland’s leading architectural practices. 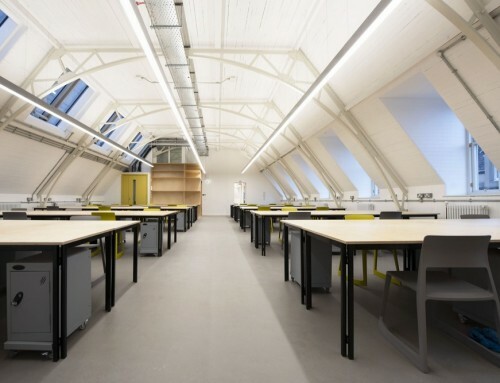 With studios in Glasgow and Berlin the practice is involved in a wide range of projects across Scotland and internationally. 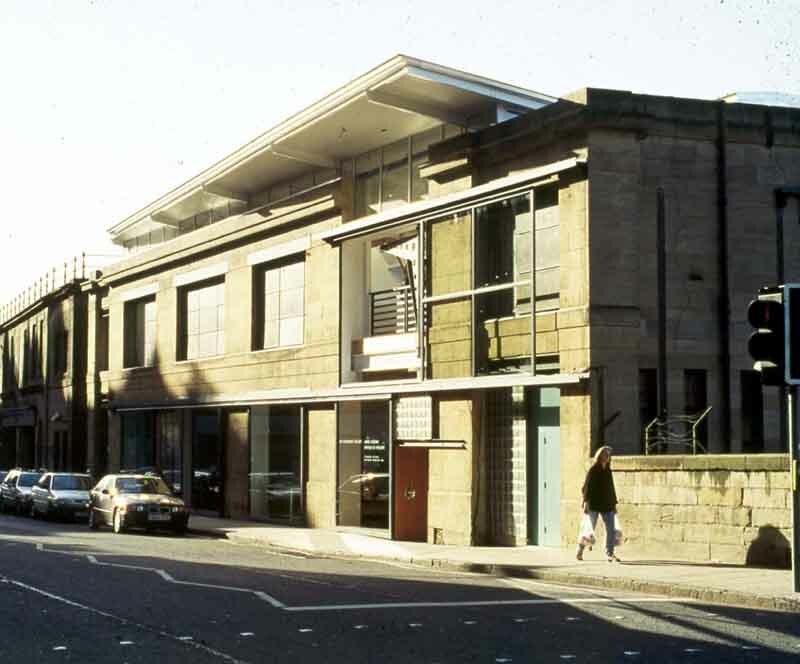 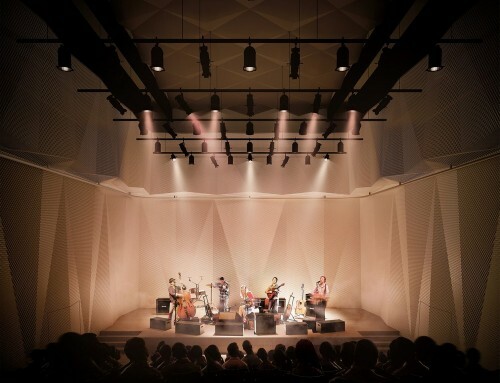 The practice has established a particular reputation for their design of arts and cultural schemes and the Scottish National Gallery project follows on from recent developments such as the Mareel Concert Hall in Shetland and the RIAS Doolan Award winning redevelopment of the National Museum of Scotland.